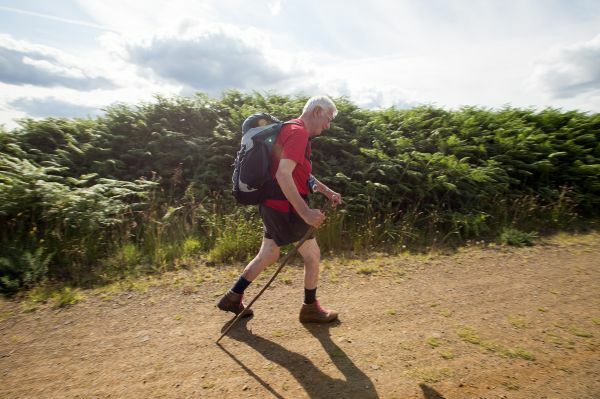 What better way to explore the great outdoors than on foot? 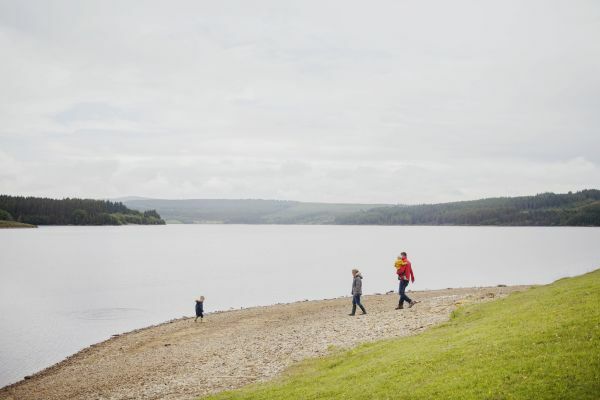 With over 600 square kilometres of forest and over 26 miles of shoreline to choose from, Kielder Water & Forest Park is perfect for walking and hiking holidays or family days out. 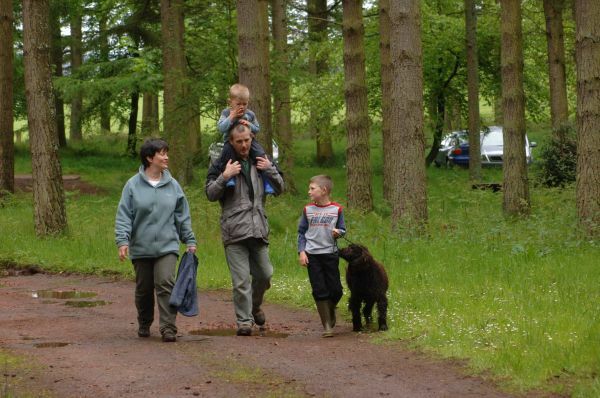 From challenging long distance trails to more leisurely family strolls - there's a multitude of forest walks to choose from. 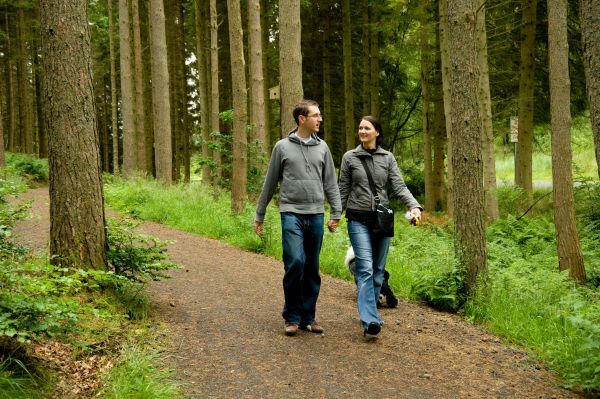 Discover twenty pieces of outdoor public art scattered across the Park along your way. 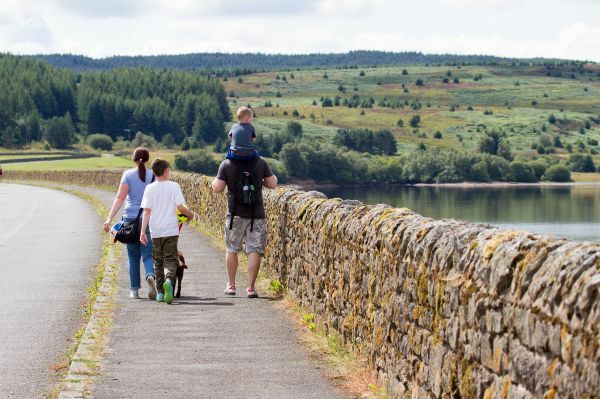 And thanks to the Lakeside Way, a multi-user trail that follows the 26 mile Kielder Water shoreline, you can have a unique and beautiful walking experience. 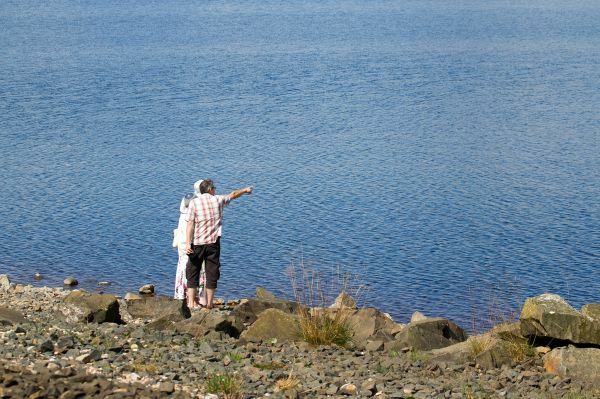 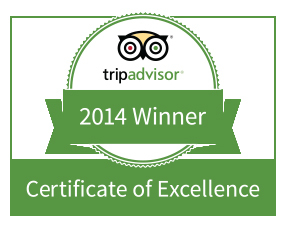 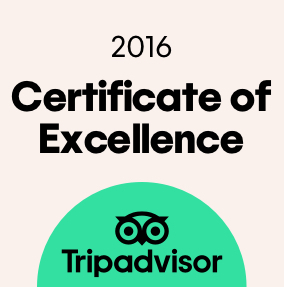 See www.visitkielder.com for more information.